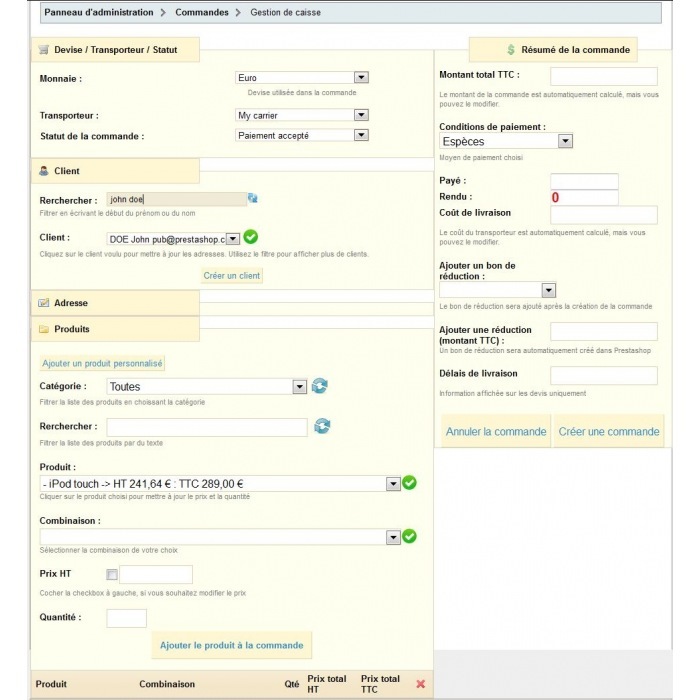 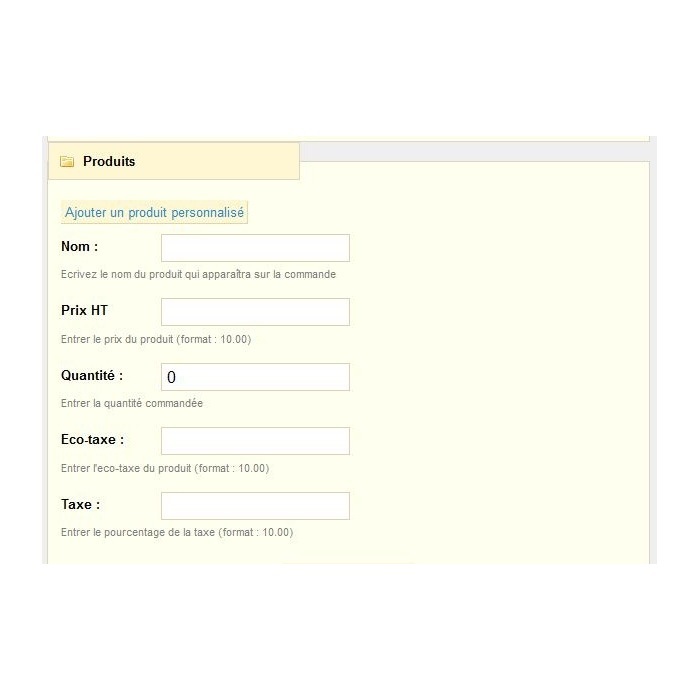 This module allows you to create orders from the back office of your ecommerce site. 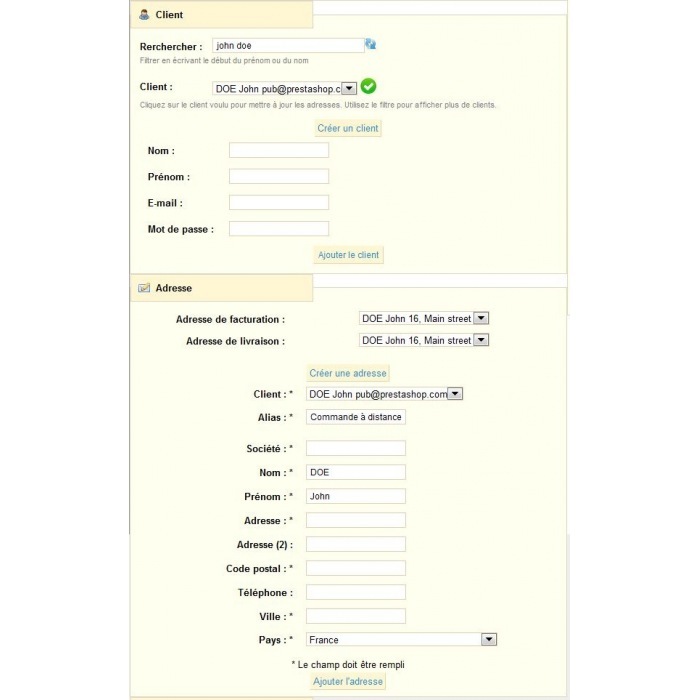 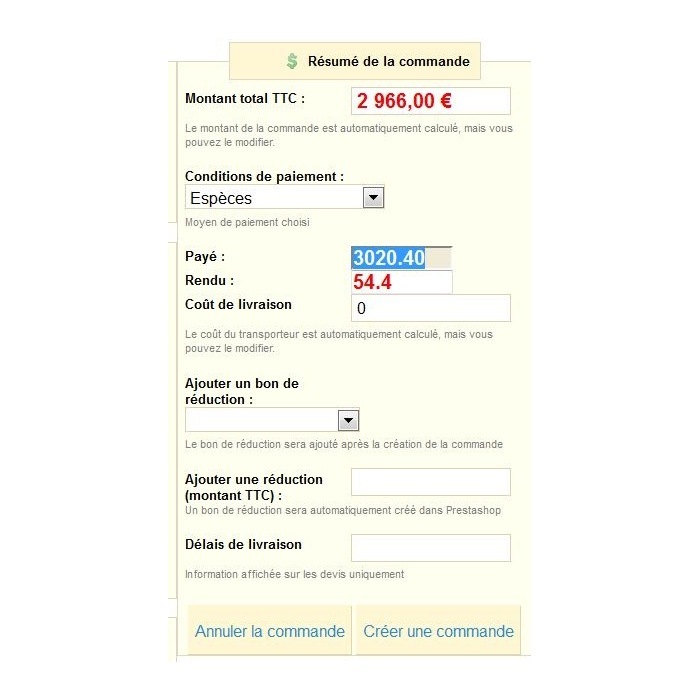 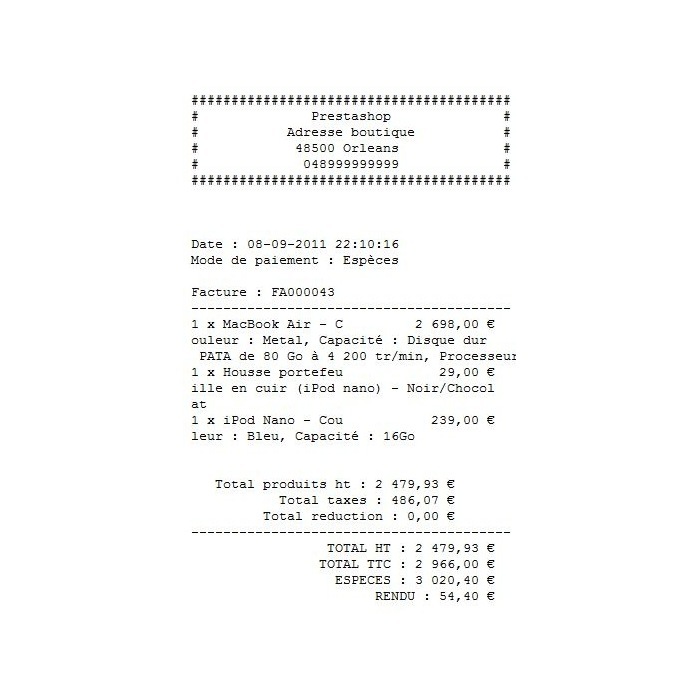 -Sending an e-mail containing details of the order, with a link to generate the client-side cart. 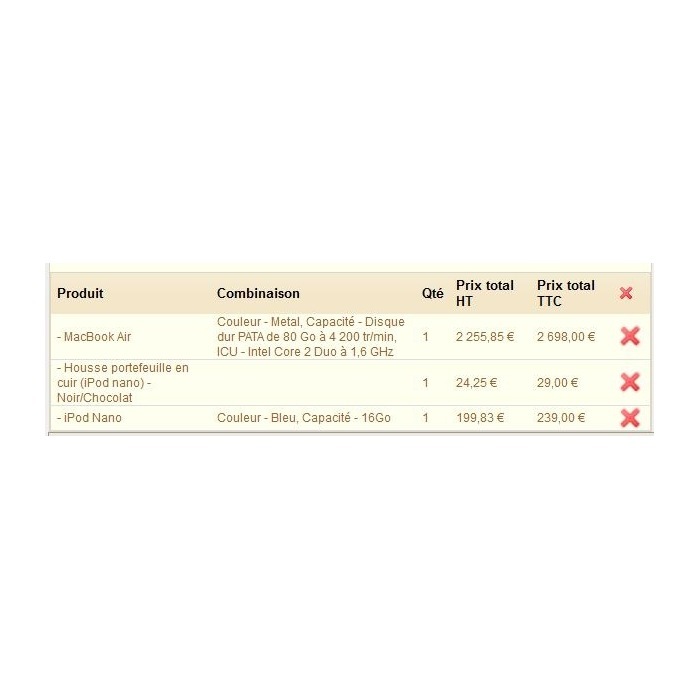 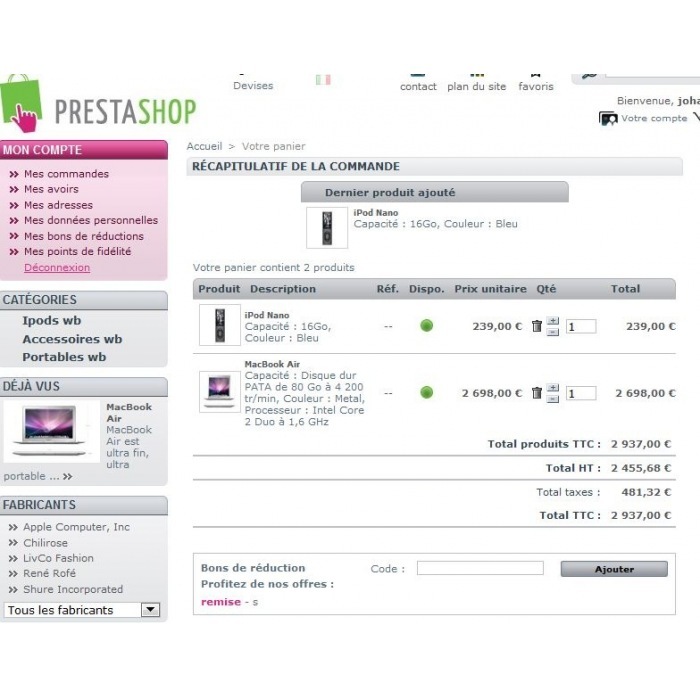 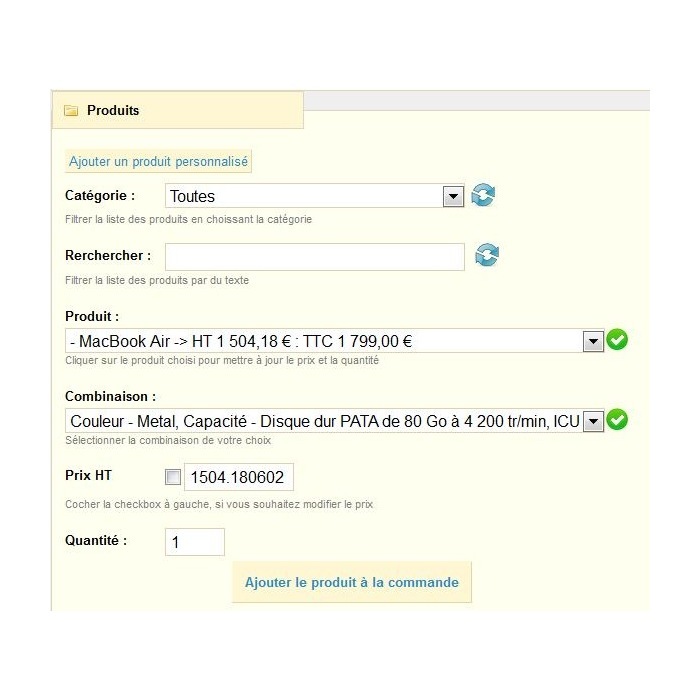 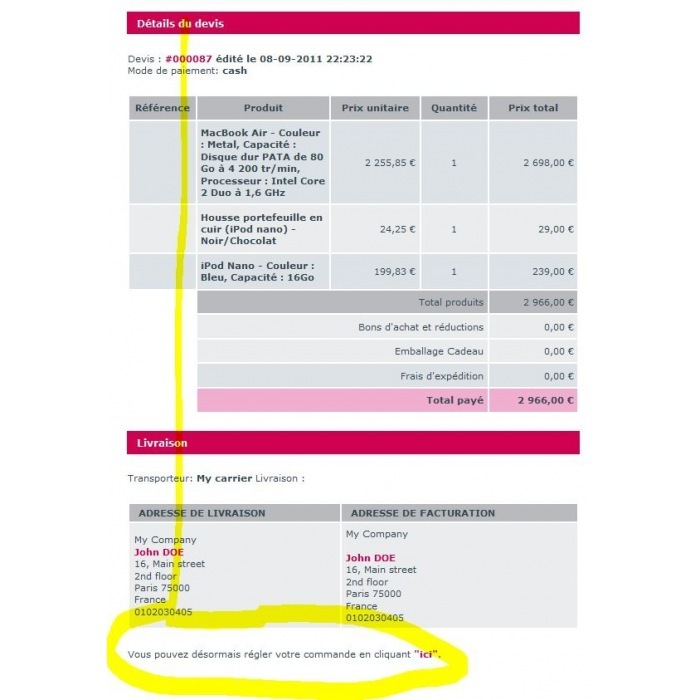 That is to say that clicking on this link, the customer is redirected to the shop with the corresponding products added to your cart (not compatible with the products that you created using the module, or if you have changed the prices via the module).